Editor’s Note: A finished basement is an extension of the usable square footage for the home. However, unlike other rooms, there are certain concerns that must be addressed to keep the basement in good shape. 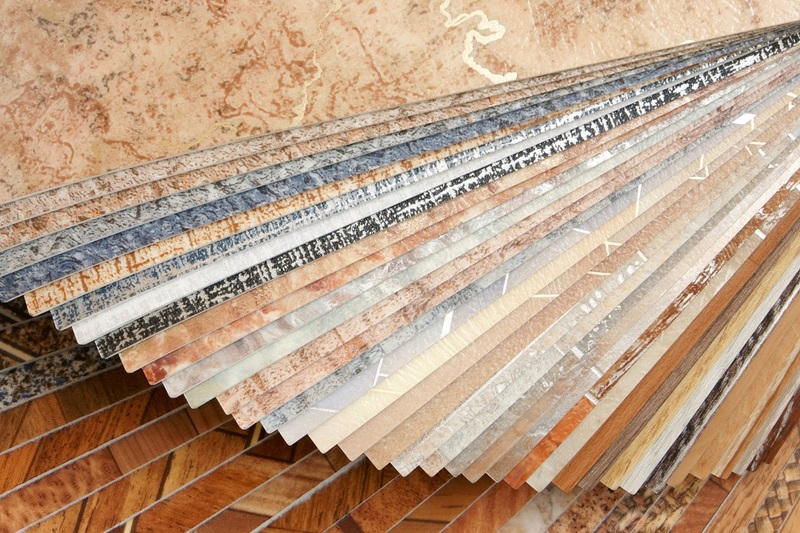 As you’ll be investing in flooring, you want to make sure it’s the best fit. To help, we’re re-sharing our tips for installing a basement flooring over a concrete surface. Basement floors are notorious for becoming damp. Sadly, moisture will ruin a floor unless necessary precautions are taken. If you do take those precautions, you may end up installing multiple flooring options and spending thousands of dollars. The ideal way to put down a wood floor over concrete that is subject to dampness is to first put down pressure 2-by-4 inch “sleepers,” or lengths of wood, on the floor that are spaced 16 inches apart on center. Cover the sleepers with 6-millimeter plastic and then lay down 5/8-inch plywood. Cover the plywood with 15-pound roofing felt, and then install the engineered or laminate floor. Engineered wood floors may be nailed or glued to the plywood subfloor. Laminate floors, which may be tongue and groove or snap-together, are “floating” floors and not attached to the subfloor. If the concrete subfloor is always dry, however, laminate floors can be placed directly on the slab. This is a possible basement flooring project you can DIY. 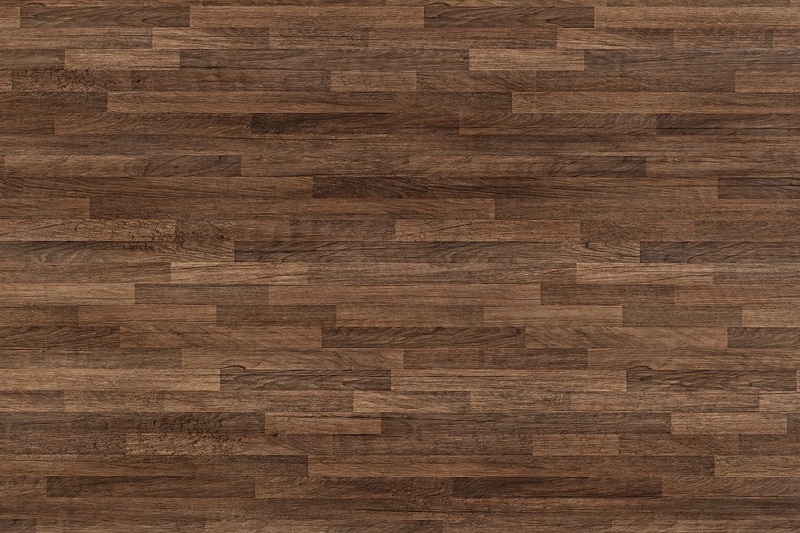 Keep in mind, the average cost of laminate flooring is $1/sf to $5/sf. 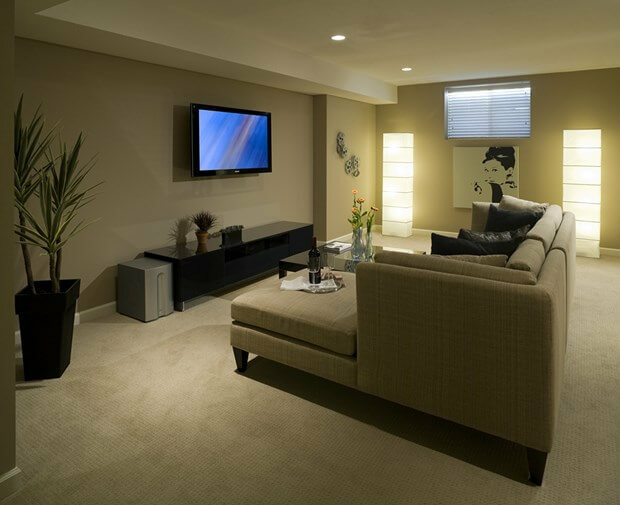 Many homeowners are hesitant to using carpet in the basement, due to moisture concerns. However, adding carpet to your basement can really warm up a chilly space. Carpet can be laid in the same manner as wood. It’s important to put down padding as well to protect it from any kind of mold or mildew buildup from moisture, as well as to help with the concrete beneath. 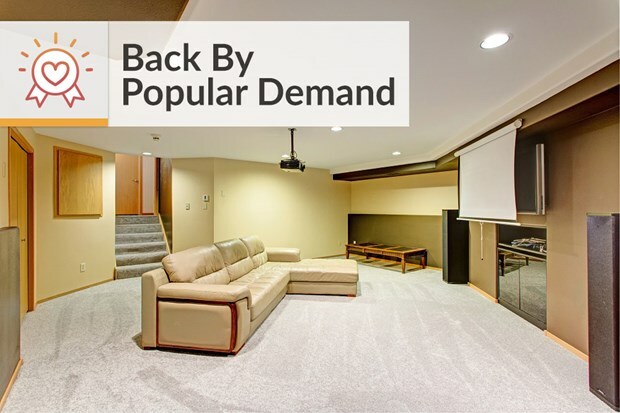 If you want to install carpet in your basement, a popular style is a low pile berber carpet. Generally, you can find this in synthetic materials which helps the carpet breathe and it’s affordable. 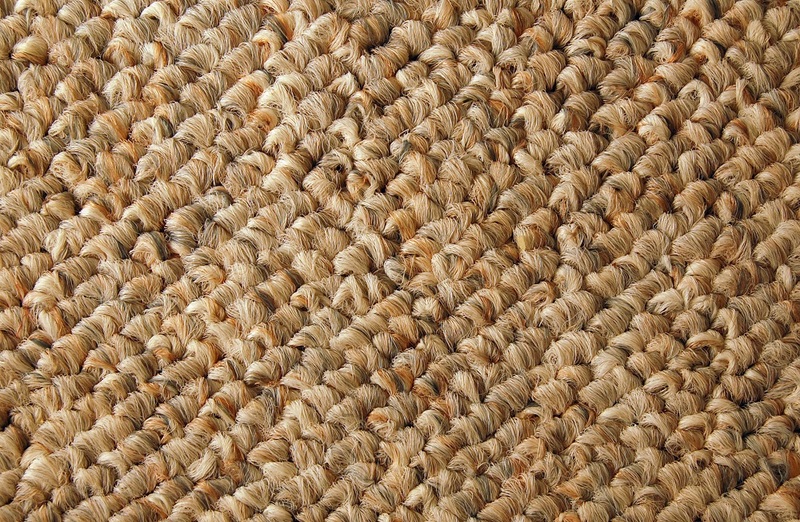 The average cost of berber carpet is between $1.50/sf to $10/sf. Vinyl is a beautiful and convenient flooring choice for any basement. 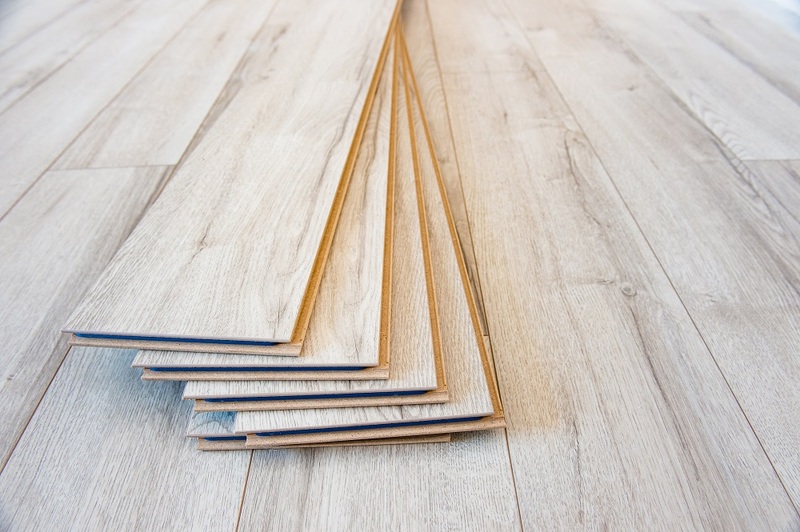 For vinyl tile, skip the 15-pound felt and apply mastic directly to the plywood. A thicker grade is a good idea if the concrete is uneven, to keep people walking on the surface from feeling the bumps beneath the tiling. Vinyl plank flooring, which appears wood-like, is another option that makes for easy installation and repair when needed. For ceramic tile, nail cement boards to the concrete floor with concrete nails so they won’t move, then apply mastic, tile, and grout. If you feel that despite all precautions the basement floor may get wet, put down 2-by-4-inch sleepers, cover with plastic, and then install the plywood as the subfloor. 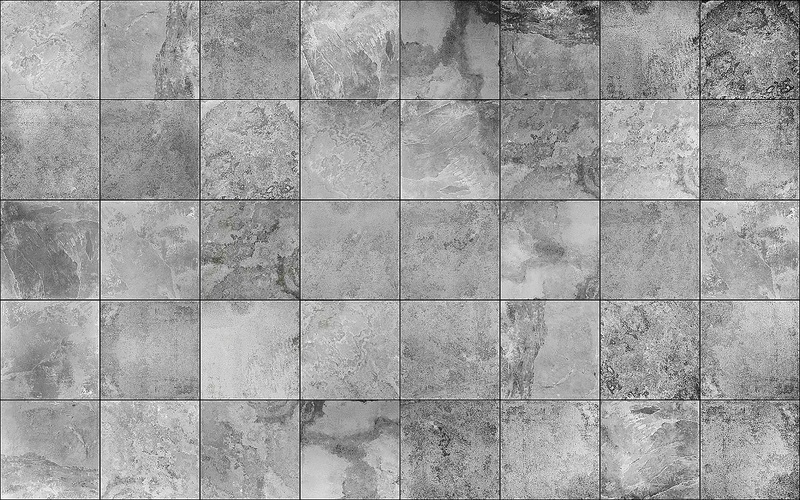 Usually used for garages, these can be laid as tiles in a basement. These lock together atop a moisture barrier, and since they’re inorganic, they risk less of a chance of mold than other types of flooring. They will need to be removed occasionally to let the concrete floor dry, but they are very comfortable to the feet. As you can see, there are many options when it comes to adding a floor to your basement. 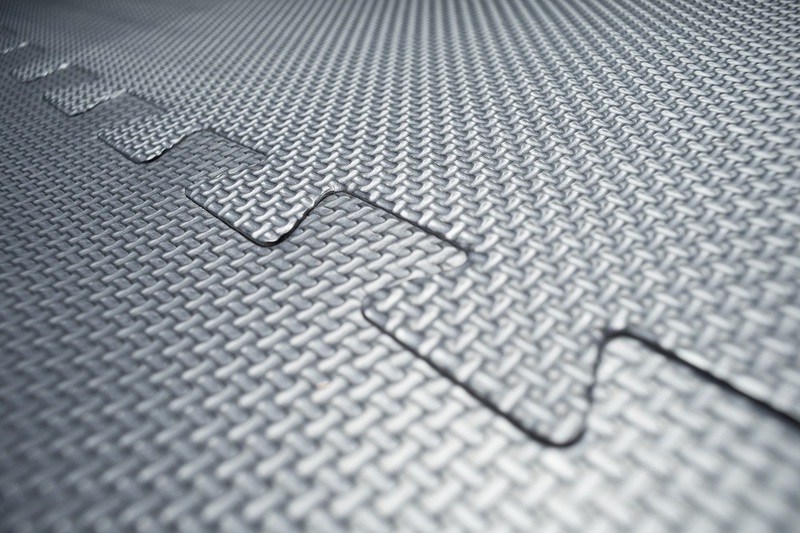 Before you begin adding a floor, make sure you’ve taken care of any moisture concerns. If problems with water in the basement persist, be sure to contact a basement contractor.